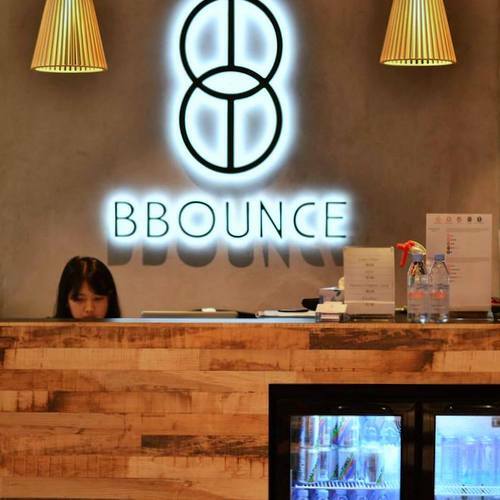 Rebounding and functional circuit specialist fitness studio BBounce operates within Singapore’s The Centrepoint shopping centre, at 176 Orchard Rd. Founded by two Singaporean former national swimmers, Joel Tan and Leslie Kwok, BBounce fitness offers workouts in hybrid rebounding, functional circuit training, as well as interval training. 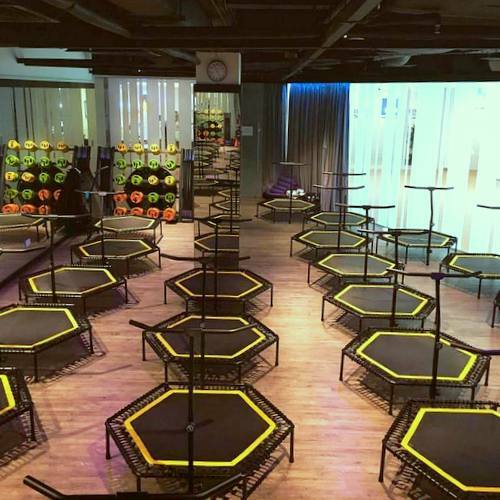 At their central Orchard Road location, you can choose your workout from a range of comprehensive strength and cardio workouts on rebounders. Of the alternatives, Hybrid Rebounding is unique to the BBounce Fitness Method, incorporating mini trampolines with resistance bands, weights and strength training to give you a dynamic, fun, and inspiring workout. Besides the core workout options, BBounce’s signature body-changing bootcamp workout also offers individuals the chance to go the extra mile with a mixture of interval cardiovascular and strength workouts. These bootcamp classes, which have gained cult status amongst celebrities, models and even professional athletes, focus on different muscle groups every day so that you get a thorough workout. The official BBounce Studio Facebook brand page is located at www.facebook.com/bbouncestudio. You can also follow the company’s Instagram account, which in turn is available at www.instagram.com/bbouncestudio/.